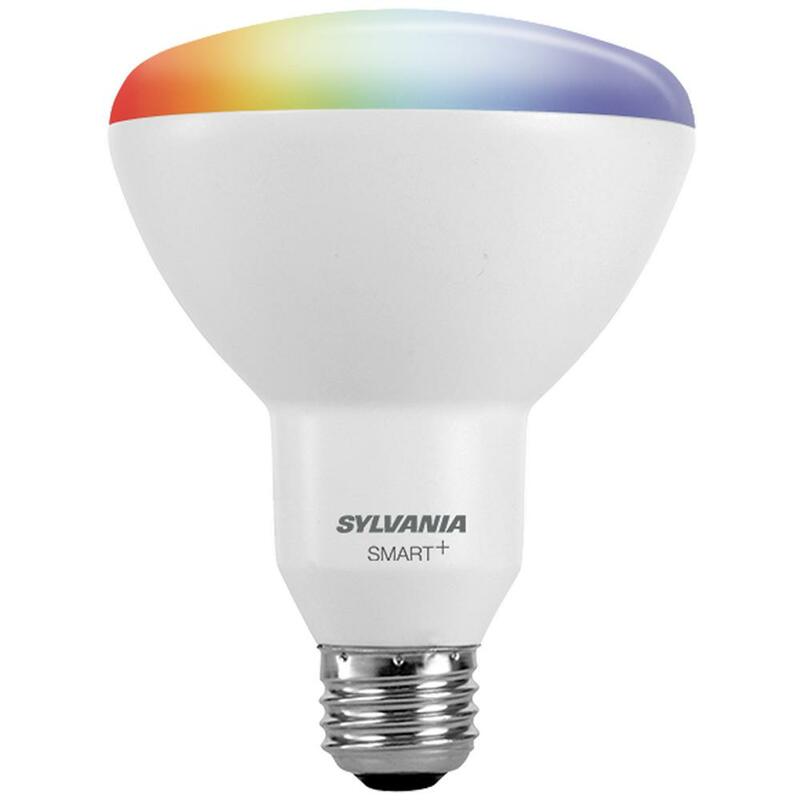 Smart lighting generally runs on a network of smart bulbs that are wirelessly connected to a router. Each smart bulb can then be controlled by a hub designed to be plugged into your router. Wireless communication standards often used are Bluetooth smart light bulbs or Zigbee, the signal transmitted by Philips Hue LEDs, the GE Link LED and Cree Connected LED. The hub enables networked devices, i.e. your smartphone or tablet, to communicate with the smart bulbs. Philips hue connected bulbs can be controlled via what's called the bridge. GE smart bulbs utilize the Wink HUB. IKEA calls it the Tradfri gateway. Lighting can be controlled one smart bulb at a time or in smart Wi-Fi LED bulb groups. Create a group for your smart home collection, power up in sequences, or control your entire home lighting in a single command. The LIFX app, PLAYBULB X app by MIPOW light bulbs, Wink App of GE smart bulbs, and Philips Hue App works the same. Pairing with the Iview is of course, easier and cheaper without the need for a hub. Program preset times or countdowns on your Iview Smart Bulb within the IVIEW iHome app in a breeze. Connect via our free mobile app and create a schedule that suits your needs best. Just set and forget. One exceptional Iview Smart Bulb has the power to simplify and beautify your life. Our high-performance, reliable, durable, cutting-edge, stylish yet affordable smart devices make us the top choice. It's exactly what Iview is all about. It's basically everything you'd need and want in a smart bulb. So don't miss out! Plan your smart home now.